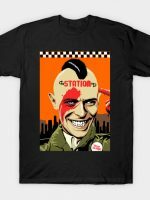 Taxi Driver t-shirt by Joe VanDyke aka Nerdpins. 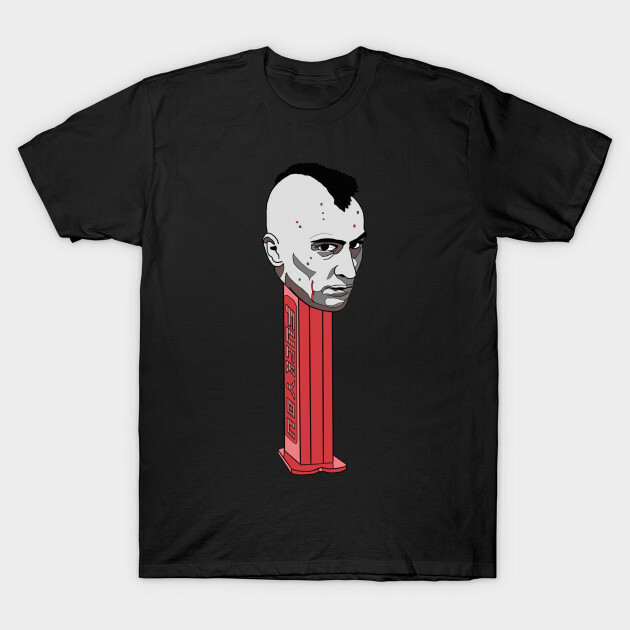 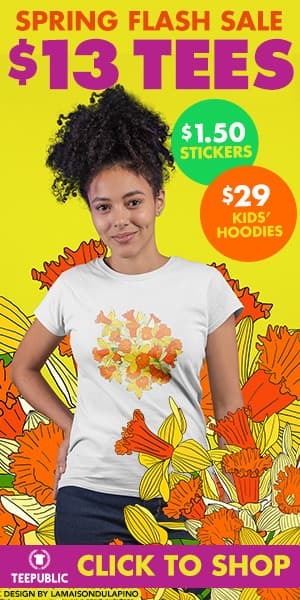 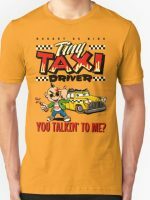 Show everyone that you are a fan of Taxi Driver with this t-shirt. 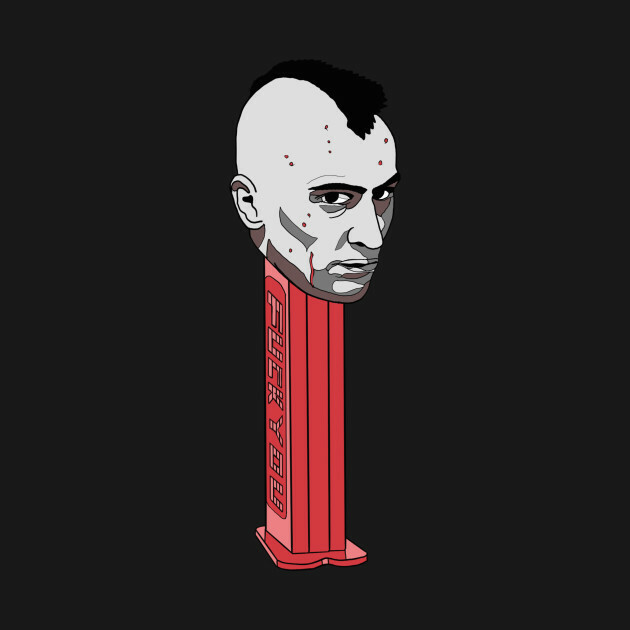 Travis Bickle is untouchable.